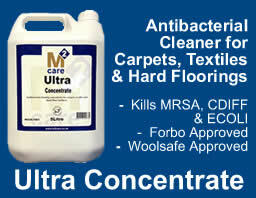 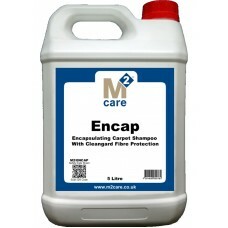 High performance foaming carpet shampoo with Cleangard Fibre..
RESEARCH PRODUCTS new FIBRESAFE Carpet and Upholstery Rinse ..
FIBRESOFT PRE-SPRAY Features Permanently bonds fabric sof.. 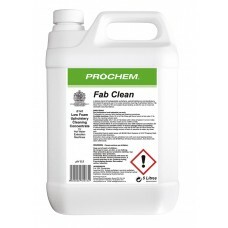 This is the worlds first totally integrated cleaning system ..
High performance foaming carpet shampoo with Cleanguard Fibr.. 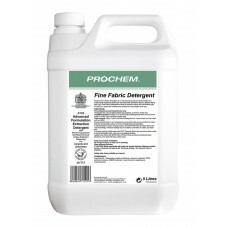 Specially formulated ready-to-use acidic spotter for tea cof..
Upholstery fabric extraction concentrate for use on wet clea.. 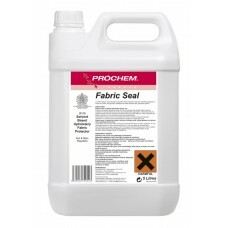 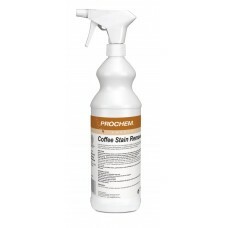 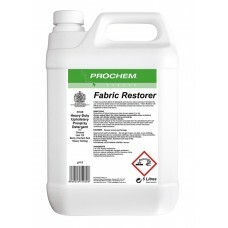 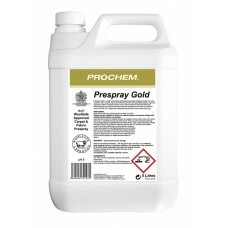 Premium upholstery pre-spray with high concentrate blend of ..
All new technology blend of fine fabric cleaning detergents ..
Oxidising additive for white off-white and pastel coloured f..
A high performance volatile dry solvent for general spot cle.. 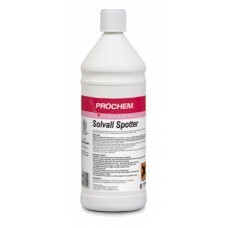 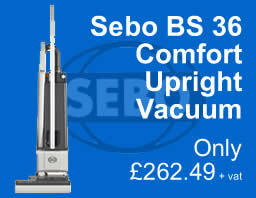 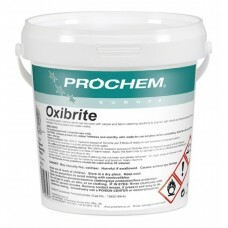 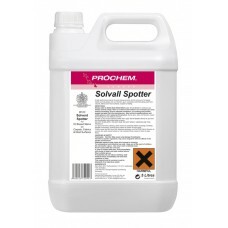 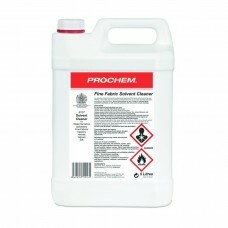 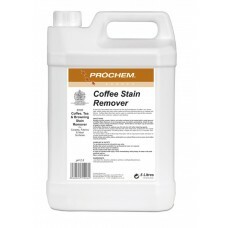 Looking for a mineral solvent for professional cleaning of f..